Celebrating the grand release of Bhoothnath Returns on 11th Aprtil 2014!!!!! 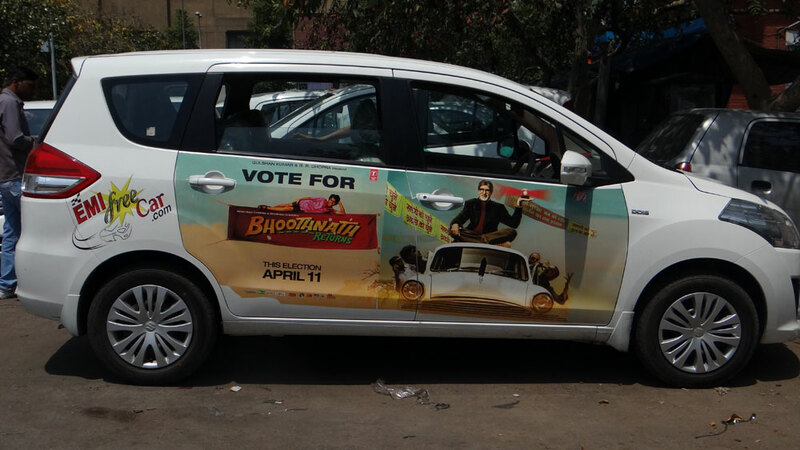 Bhoothnath Returns engages Emifreecar.com for its outdoor promotion in Delhi using the company�s novel concept of branding on private cars. It�s a sequel to 2008 film Bhoothnath, the film features Amitabh Bachchan in a leading role. Set on the theme of election wherein Boman Irani is challenged by Amitabh Bachchan for a political seat. 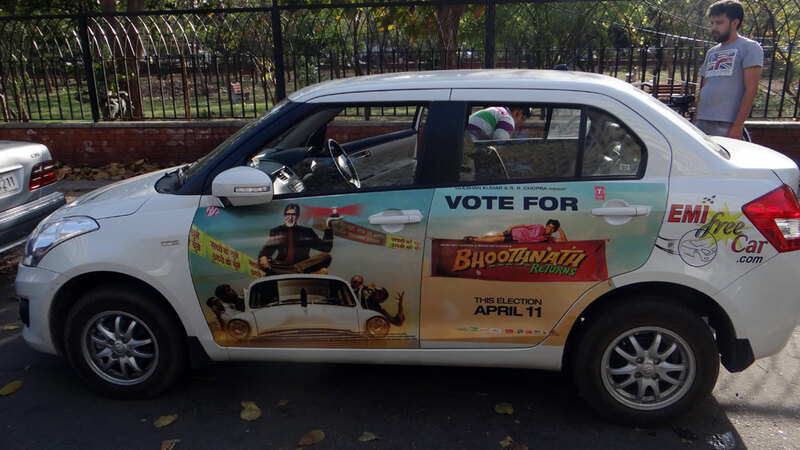 Now when everything is summing up-to election, outdoor promotion of the movie needed to be unique in approach to get the desired impact, hence the team at Emifreecar.com deployed vinyl stickers on private cars promoting the film. 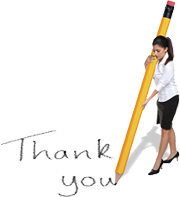 �We wish the entire cast all the best for great foot fall at the box-office� Said, Sachin Rastogi, Founder, EMIfreecar.com.� The film is directed by Nitesh Tiwari and produced jointly by Bhushan Kumar. The film is set to release in 11 April 2014. Rapper Yo Yo Honey Singh has composed one of the songs in this film titled Party with the Bhoothnath. Click Here For More Pic..
Be it brand launches, brand promotions, exhibitions, brand management initiatives, award functions, we offer our expertise armed with high quality personalized services � from concept to execution. Our army of professional workaholics delivers complete solution & coordination, ensuring that task is accomplished and perfect. Moreover it reaches its desired outcome meeting challenging deadlines, our innovative and creative strategies backed by excellent media planning and outdoor advertising help clients to turn every dream event into a grand success within estimated budgetary constraints and stipulated time frame. 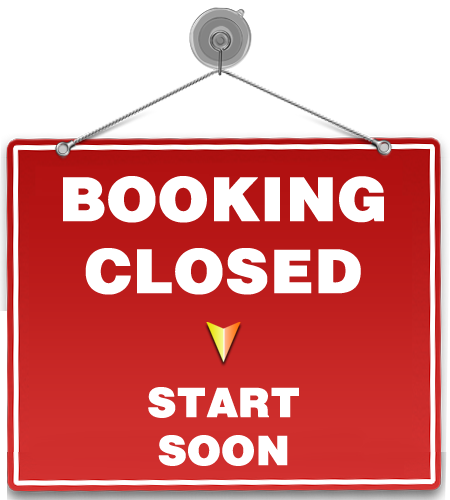 Offering customized service and seamless experience to every client. Our unique concept of EMI free car in offering allows our clients to reach the households of their end users for nation-wide media campaigns. The quality of our services and the prices we offer cannot be matched by competitors who buy outdoor media services from us. 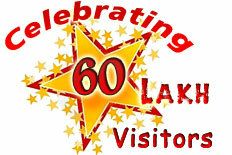 We offer Rotational plans, Barter deals, Customized packages, Discount on Bulk Booking, Event Partnership, 360 degree promotion of all films in offering. Partner with Us to today and enhance the your Movie Marketing Experience!